Daily Photo- I am trying to be faithful! The wedding dresses in Florence are something to behold, like WOW! 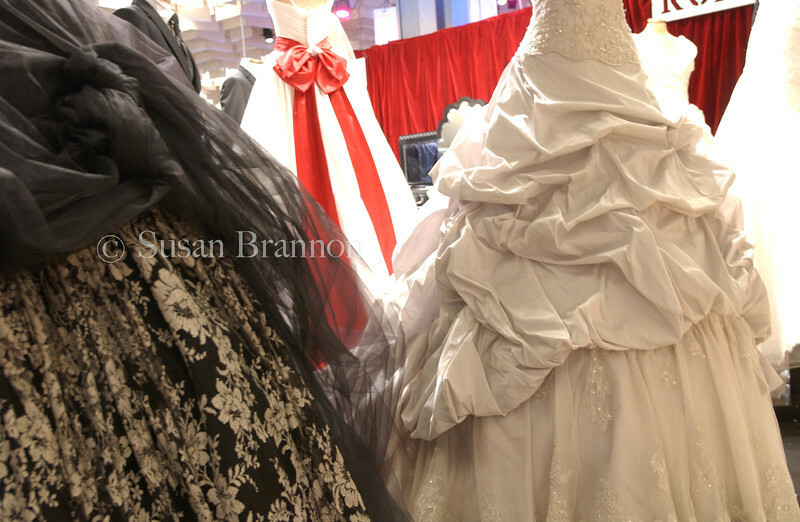 It makes me want to get married just so I can have a place to wear one of these dresses!